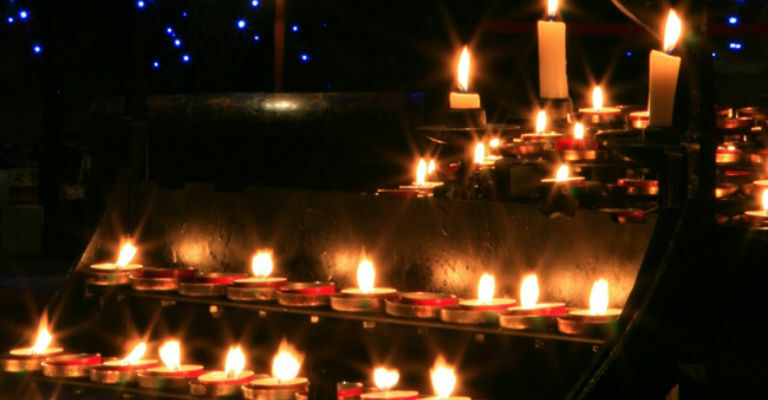 Enjoy a festive concert of Christmas carols and seasonal music in a candlelit Cathedral. A chance to hear both the girl and the boy choristers sing together along with the gentlemen of the Choir. Joined by the Reg Vardy Band and Venera Bojkova, harp.